Flamed, Sawn, Natural Split, Tumbled, Bush Hammered. 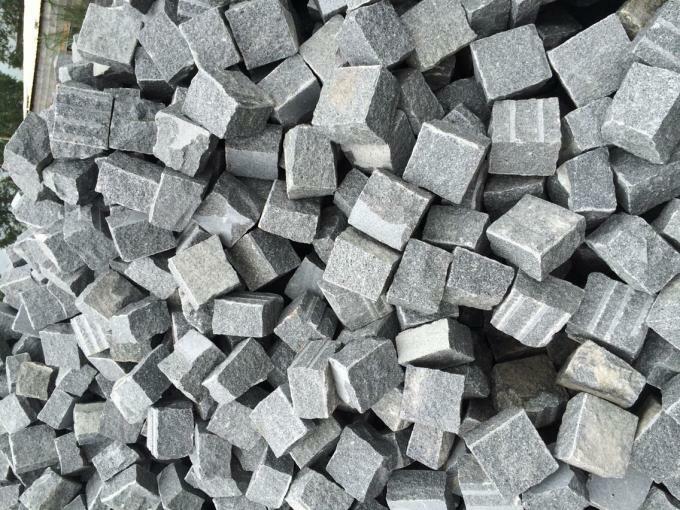 Granite paving is an exquisite, elegant paving brick. Capturing the sparkle of the granite will enhance the beauty of your property. 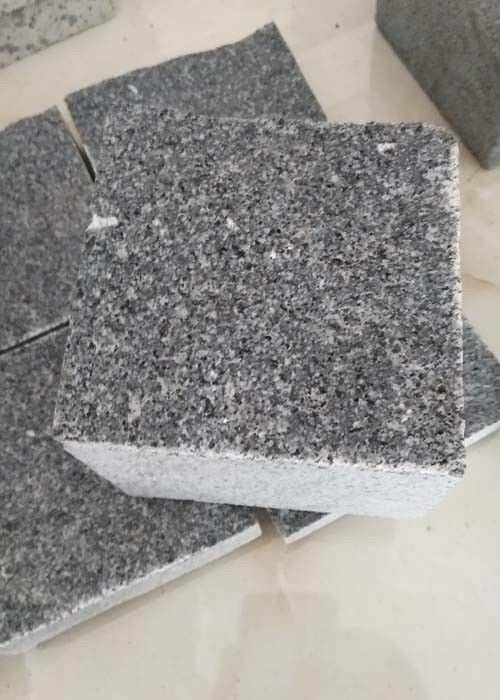 Manufactured using natural granite aggregate and shot blasted to expose the natural sparkling granite, the Barleystone Granite range is a must if you are looking for luxury. 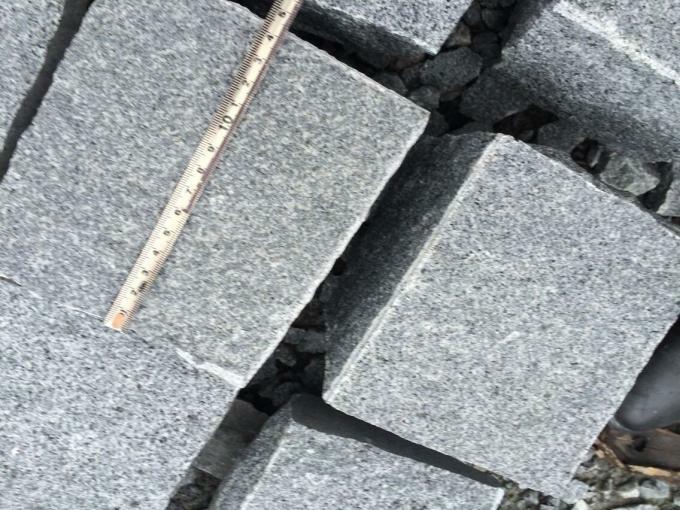 Granite is one of the most durable and strongest paving blocks, making it ideal for high foot traffi c areas for it will last a lifetime. The natural appeal will set any project apart with lasting and distinctive visual warmth. Paving stones are stone, slate and other building materials used by people to build, reconstruct and construct roads (including roads, railways, sidewalks, etc.). 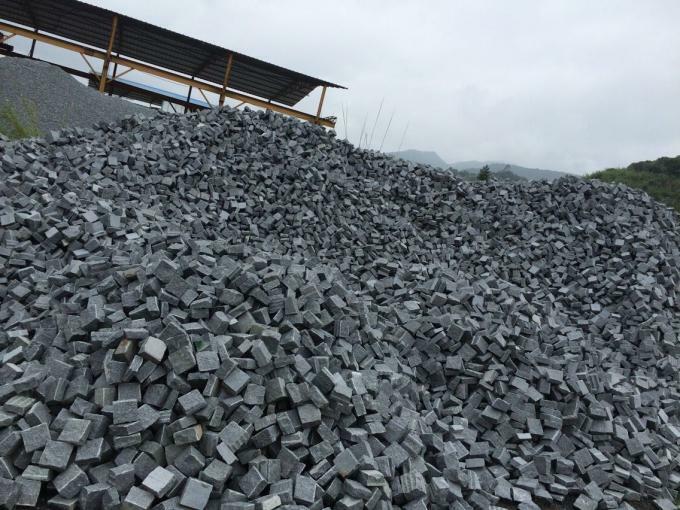 Stone, slate is generally used to pave the road, and gravel mixed with cement and other materials as roadbed, road and other aspects. This type of paver is used widely in building and landscaping as it is highly prized for beauty, strength and durability. Stone pavers are made of many materials including limestone, bluestone, basalt (such as that from The Palisades, sandstone and granite. 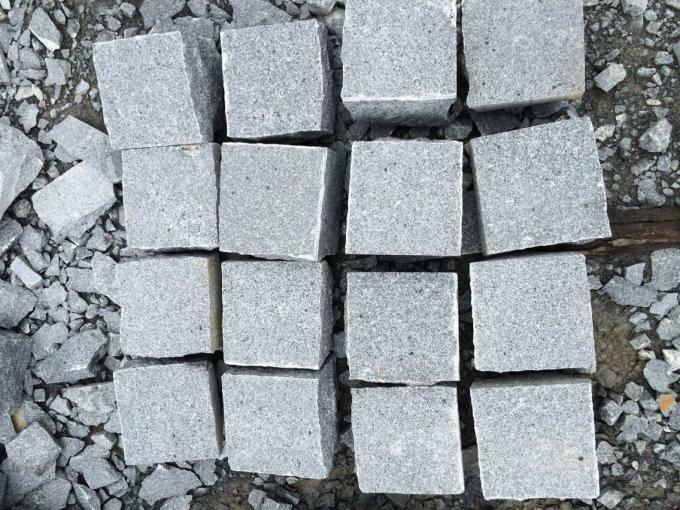 There're various sizes of pavingstone such as 5x5x5cm, 6x6x6cm, 10x10x6cm, 10x10x10cm, 15x15x10cm, etc. And the popular finish such as sawn, flamed, split, tumbled, bush hammered. And the available colors are white, black, grey, red, yellow green, purple. 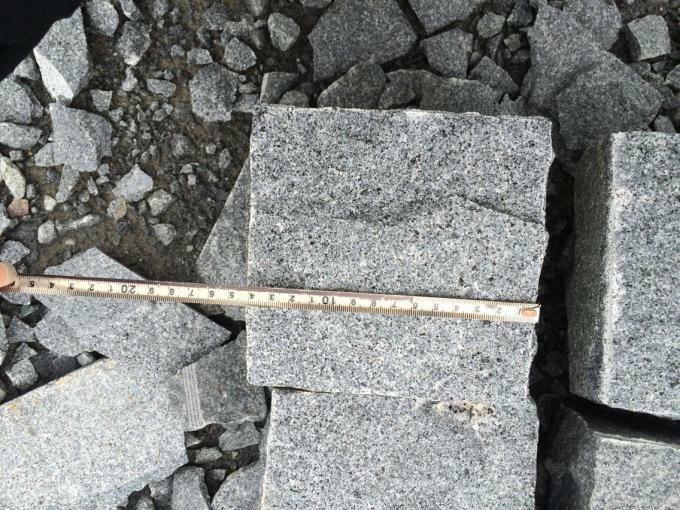 Popular materials are granite, basalt, porphyre and slate. 4 Size 5×5×5cm,10×10×10cm, etc. as per requirments. 5 Usage Square, floor, park,decoration,etc. 6 Delivery time 10-30 days for order less than 5000 sqm. 8 Quality standard International standard. Finish: Flamed, sawn, natural split, tumbled, bush hammered.